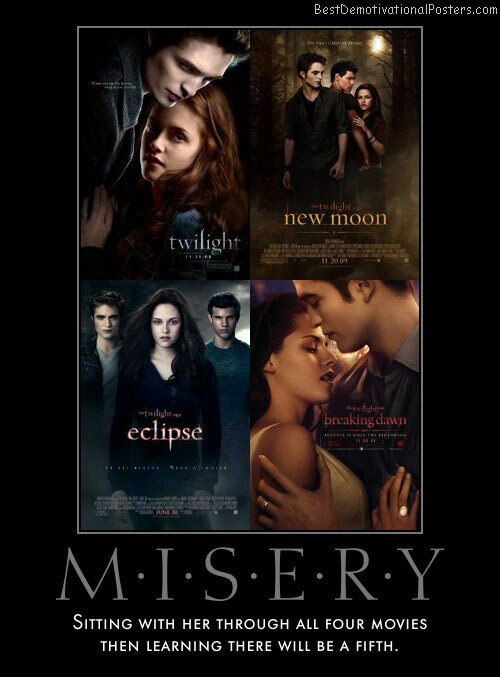 Twilight - It's a lot like that. 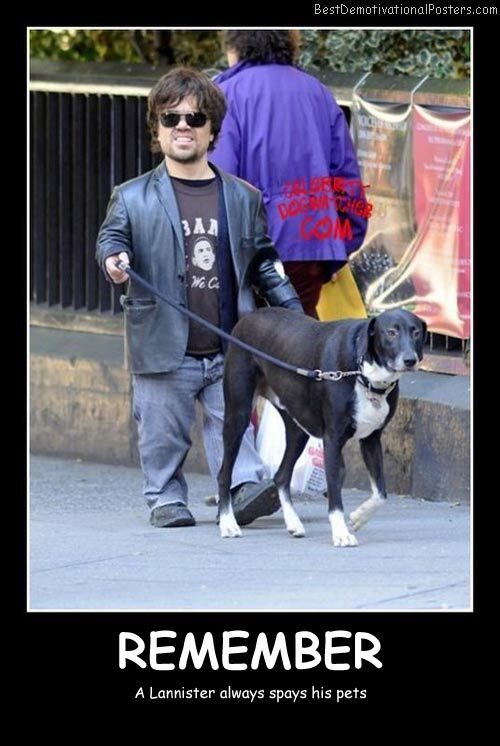 Remember - A Lannister always spays his pets. 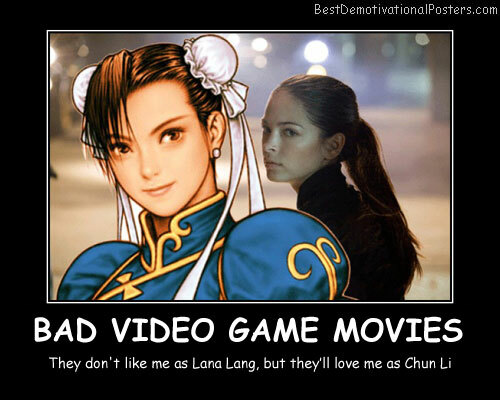 Bad Video Game Movies - They don't like me as Lana Lang, but they'll love me as Chun Li. 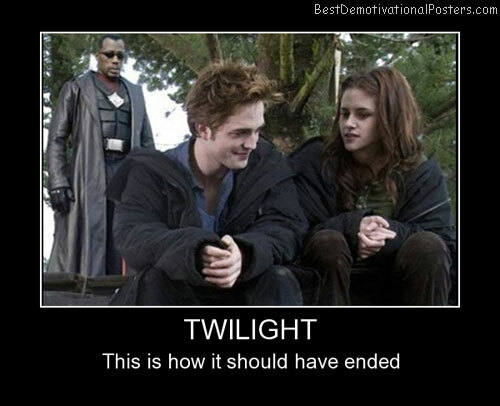 Twilight -This is how it should have ended. 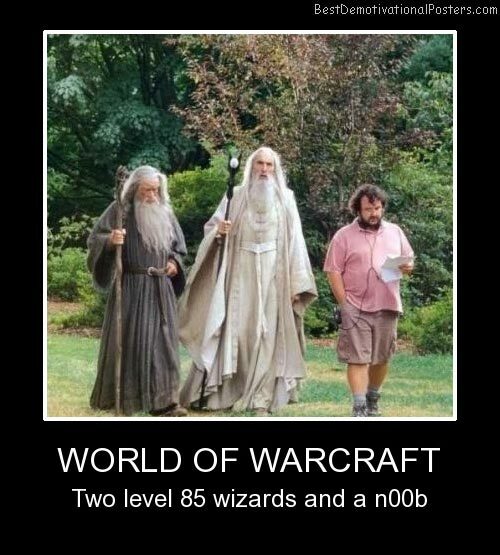 World Of Warcraft - Two level 85 wizards and a n00b. 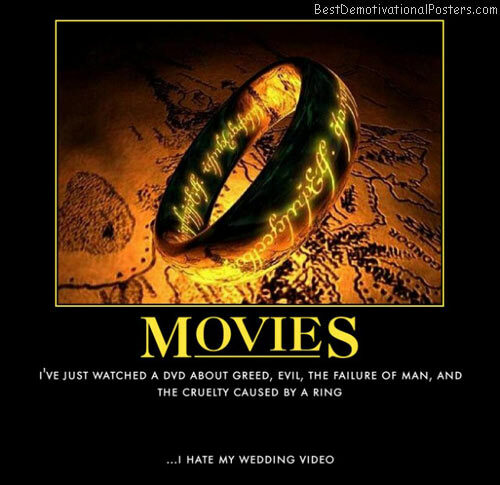 Japanese Movies - They didn't run of ideas like Hollywood did... they invented them. 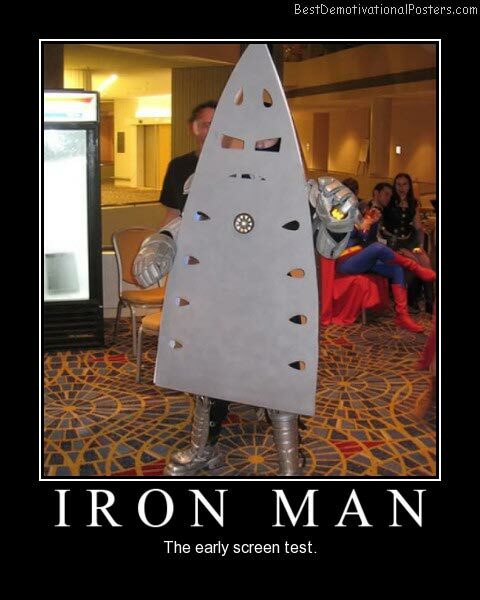 Iron Man - The early screen test. 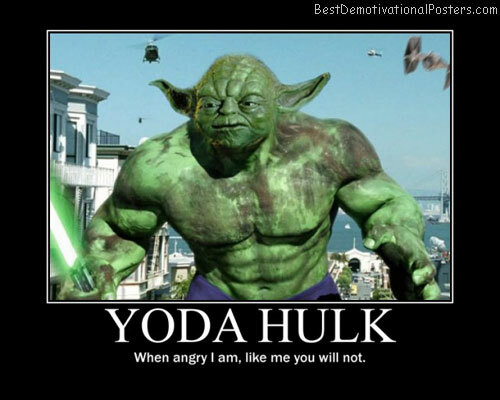 Yoda Hulk - When angry I am, like me you will not. 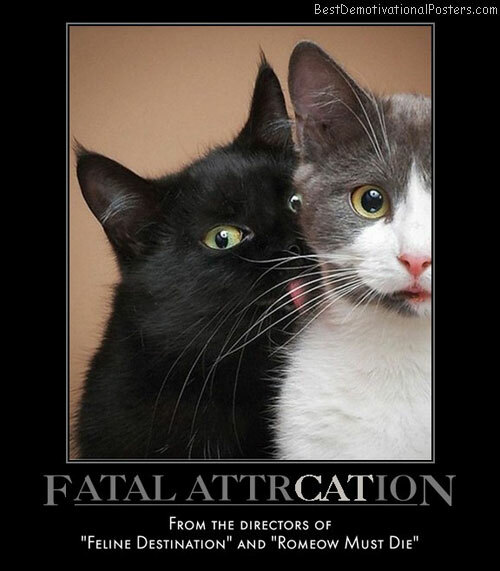 Fatal AttrCation - From the directors of "Feline Destination" and "Romeow Must Die". 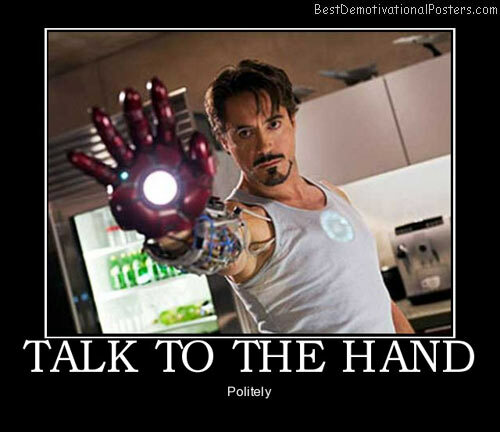 Talk To The Hand - Politely. 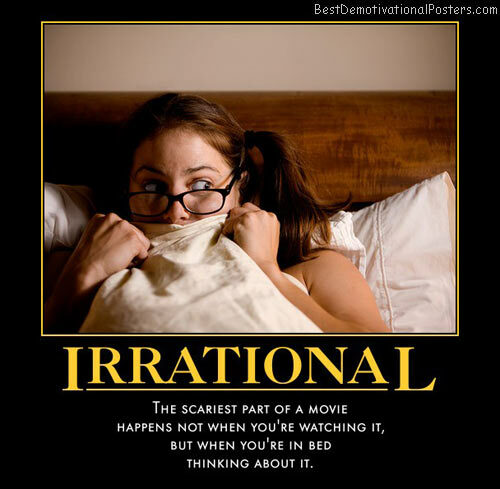 Misery - Sitting with her through all four movies then learning there will be a fifth. 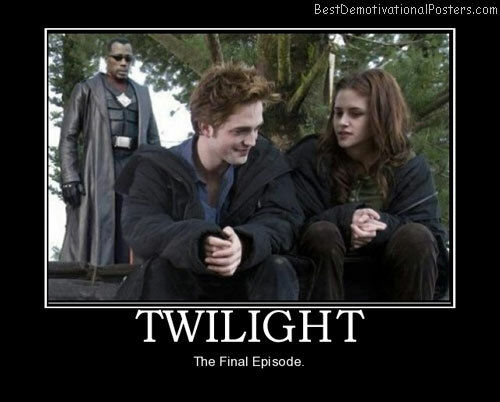 Twilight - The Final Episode. 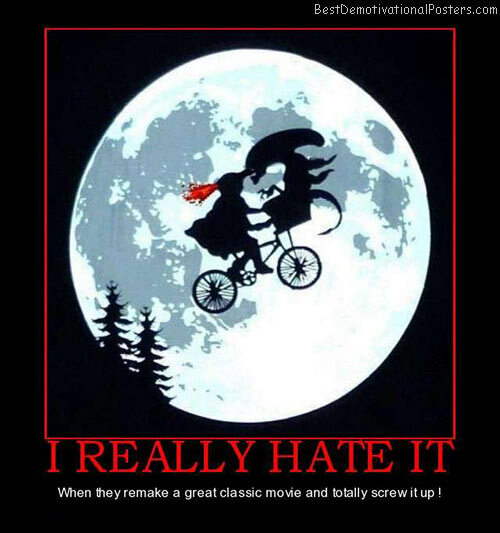 I Really Hate It - When they remake a great classic movie and totally screw it up. 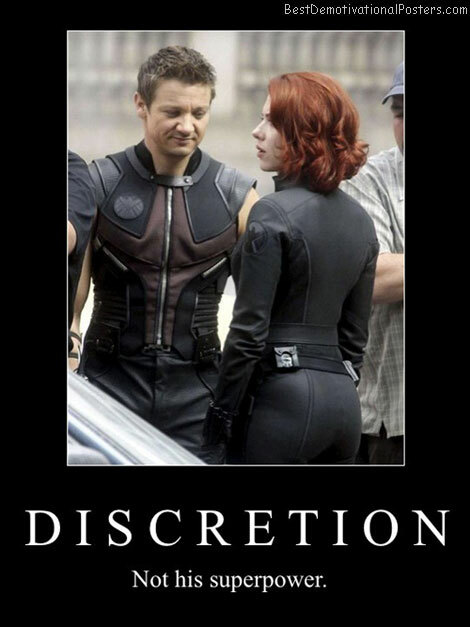 Discretion - Not his superpower. 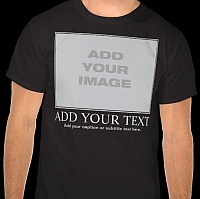 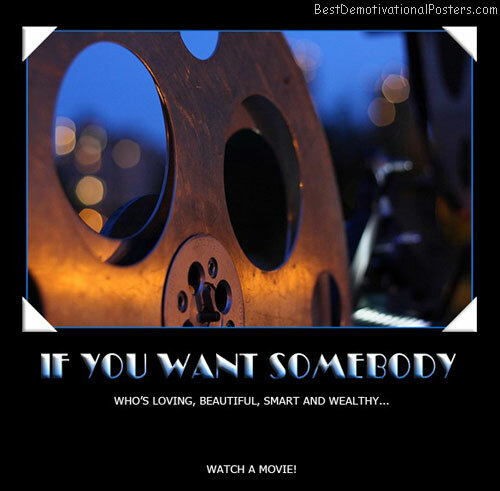 If You Want Somebody -Who's loving, beautiful, smart and wealthy... Watch a movie! 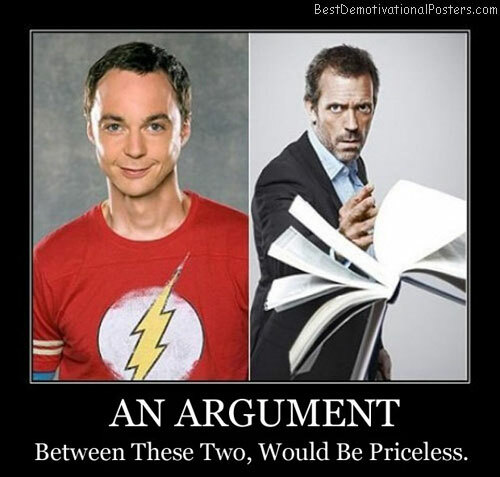 An Argument - Between these two, would be priceless.